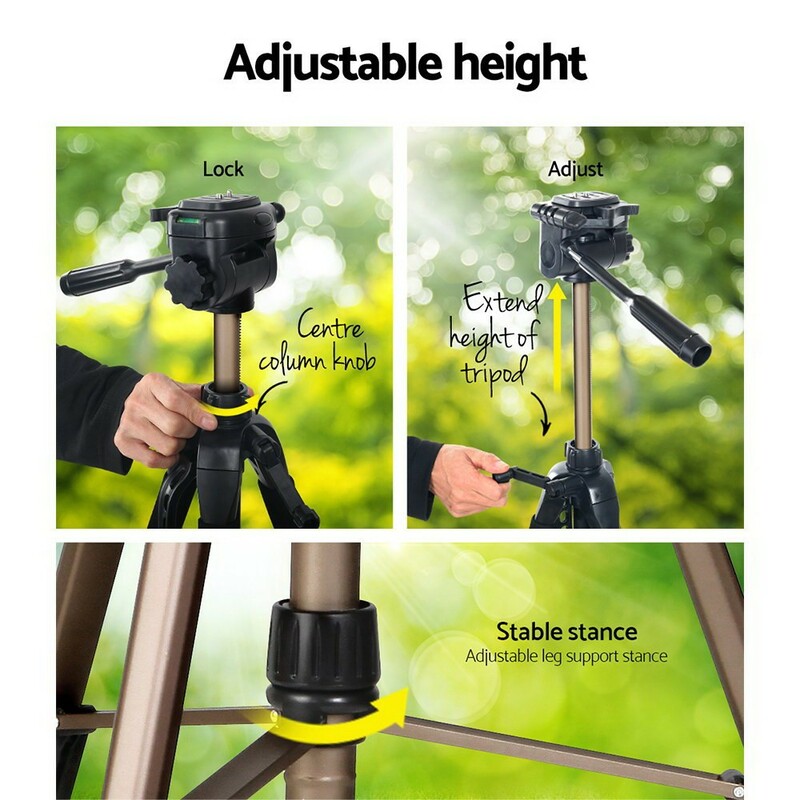 These tripods are not only built to be sturdy, but tough enough to withstand most environments you will use the tripod in. 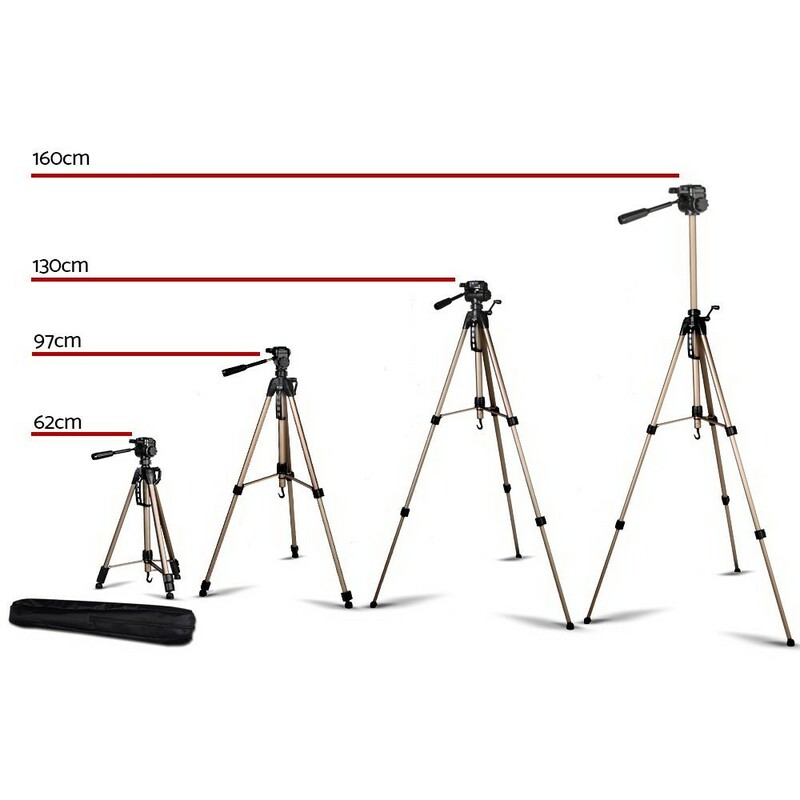 When it comes to purchasing a tripod for photography use, its main purpose is to hold the camera steady. 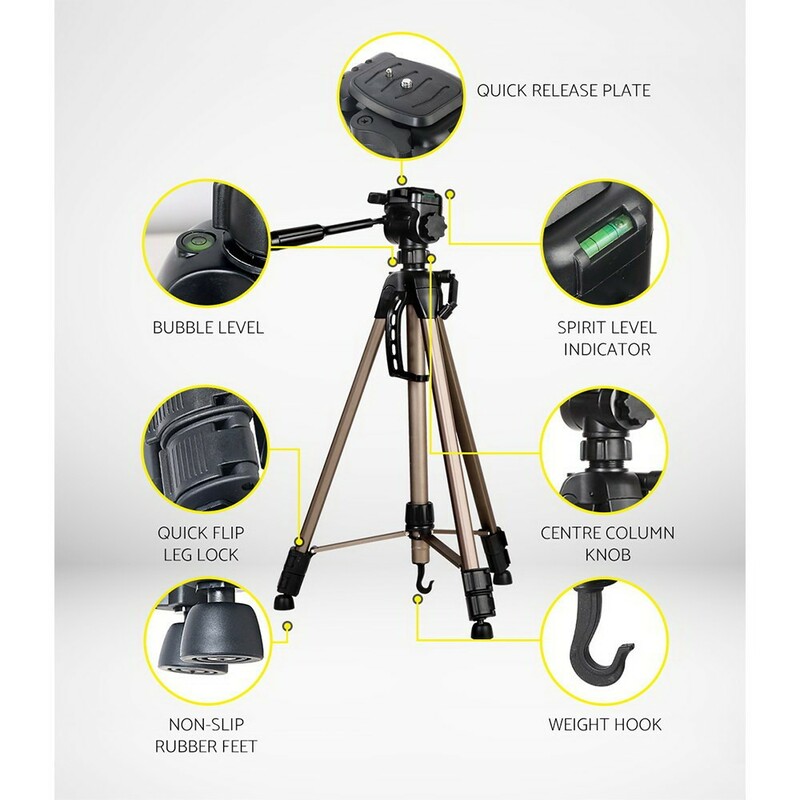 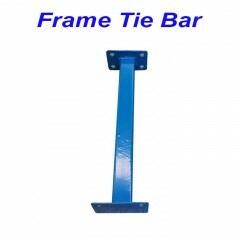 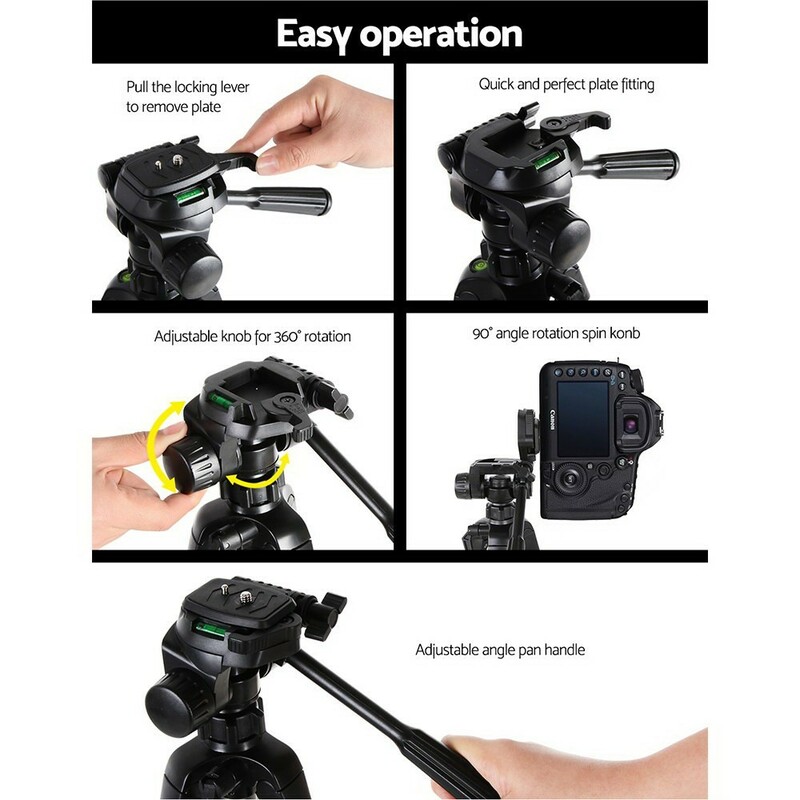 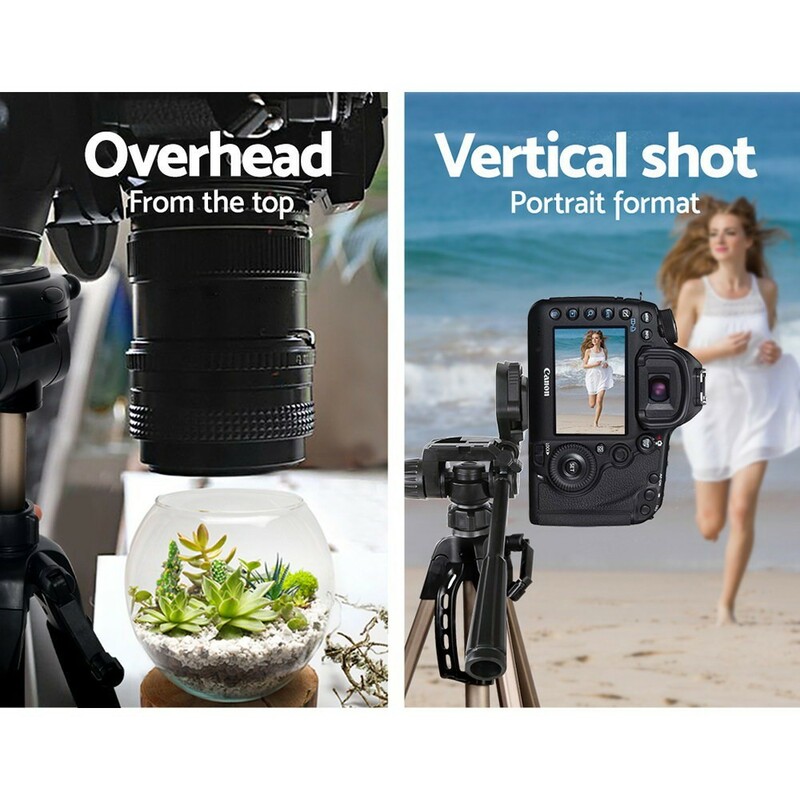 With a sturdy and well-designed construction, and proper weight distribution, you can be sure our tripod will always be able to support your camera properly and safely. 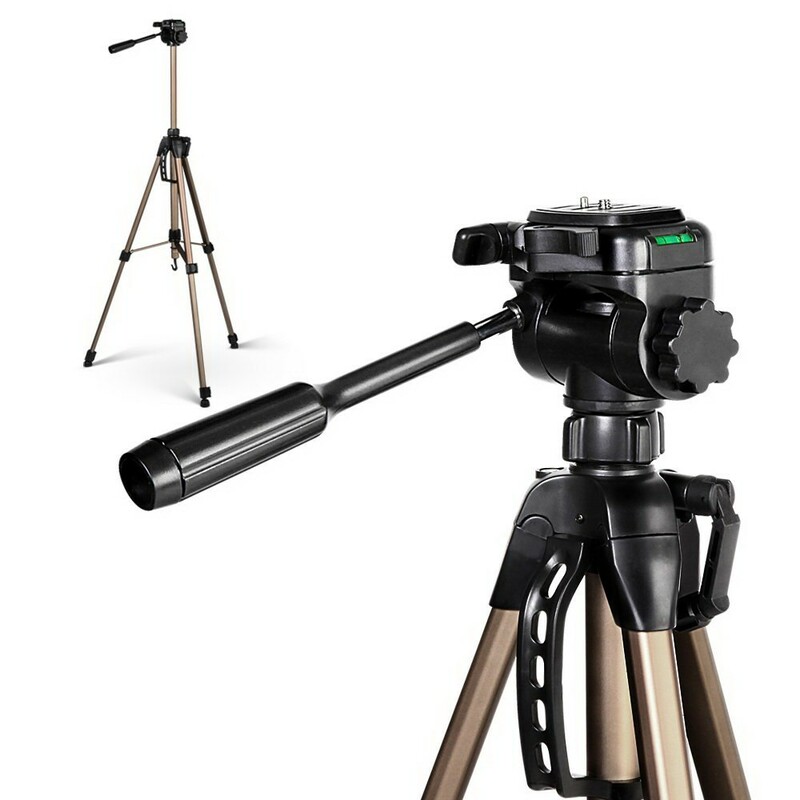 With a dual bubble level into the tripod, you can make sure your camera is always shooting at the right angle in the horizon.